It has been over a year since Lightbox opened its doors in May of 2016. Over the course of the year, we have received much support and assistance from friends, and have often thought about a way to explain to everyone what we have been doing this year, to show our gratitude to those who have supported us, and to enable new friends to get to know us. 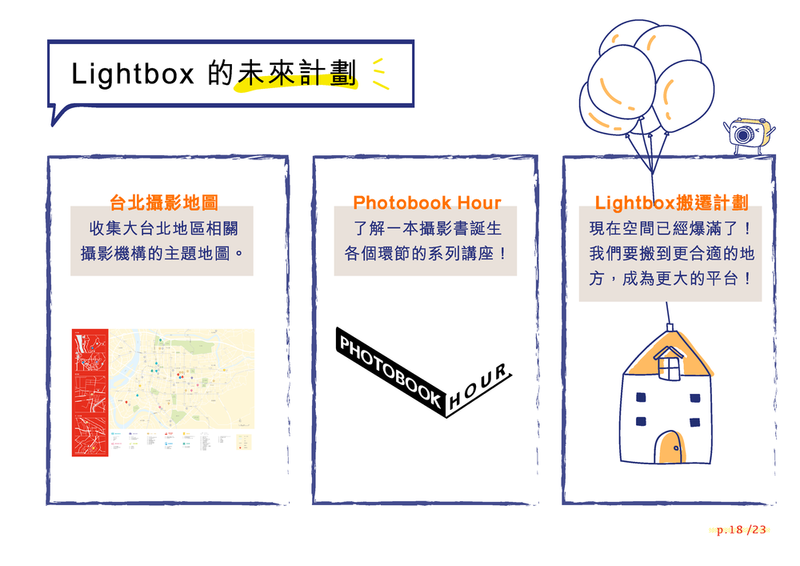 To this end, we have produced an annual report and “cheat-sheet” to express in plain terms reasons for establishing Lightbox; results achieved through everyone’s hard work over the past year (including photography books drive, activities organized, and international exchanges, etc. 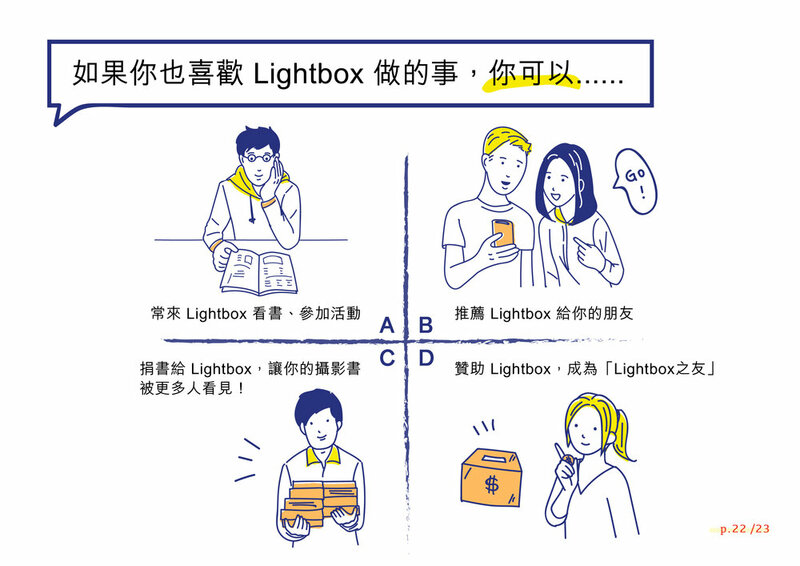 ); operations at Lightbox; and future plans, etc. 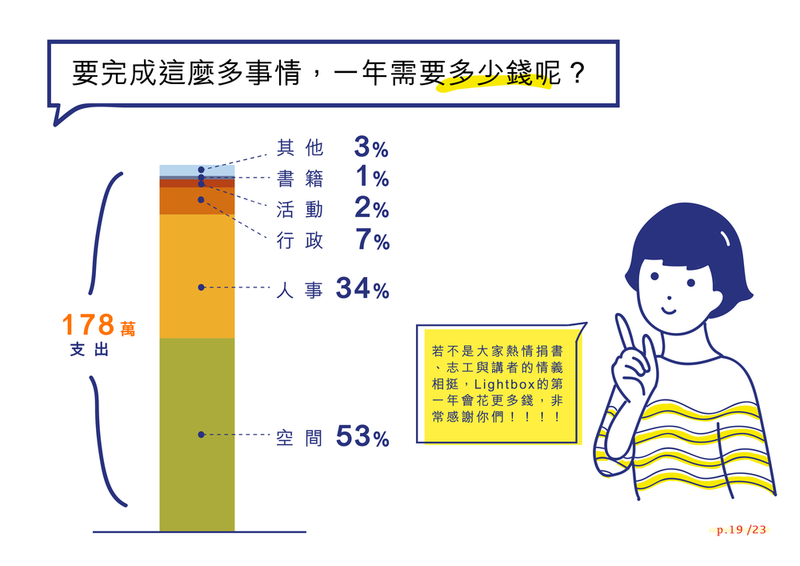 The more concise cheat-sheet is a record of the accomplishments at Lightbox to-date since the initiative was first launched in November of last year. 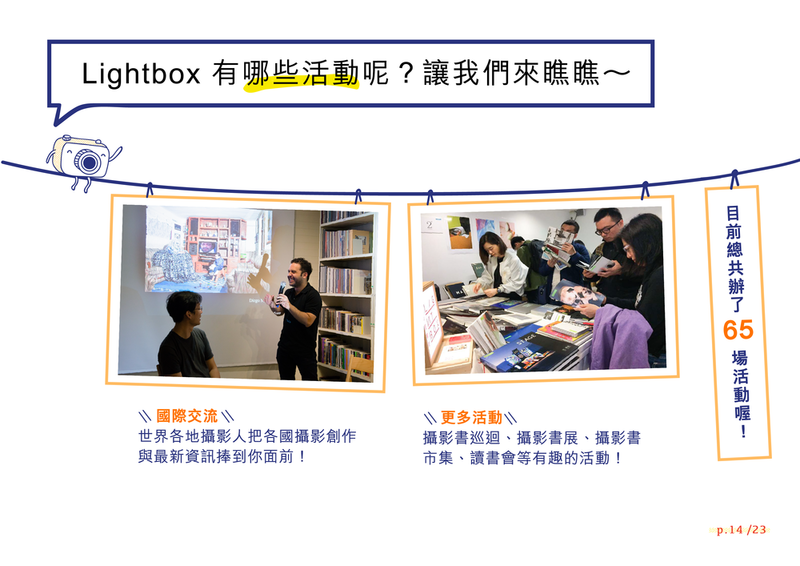 The annual report covers the period of one year, beginning with the launch of the Lightbox initiative on May 6, 2017 to the anniversary of its opening. 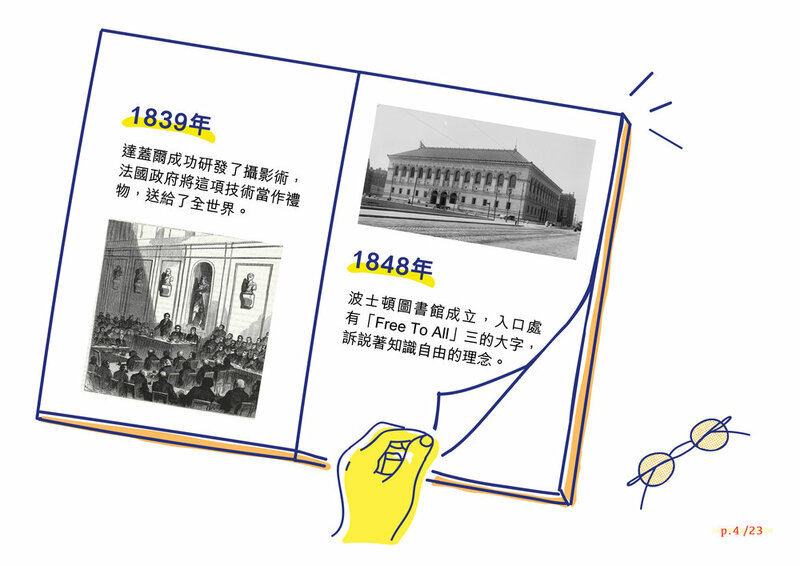 In the future, we hope to issue an annual report each year to keep everyone abreast of our accomplishments. 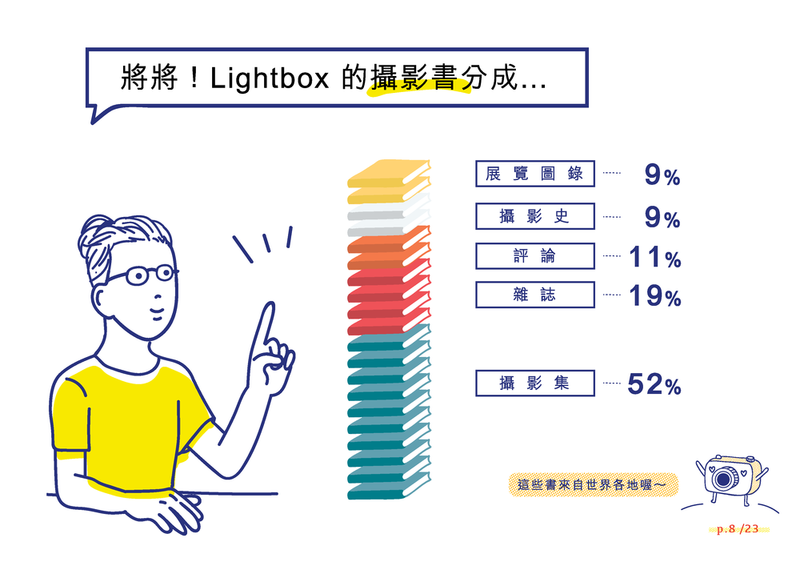 We hope that after reading through the cheat-sheet or the annual report, everyone will have a better understanding of Lightbox. We also hope that in the future, we will see everyone at Lightbox. 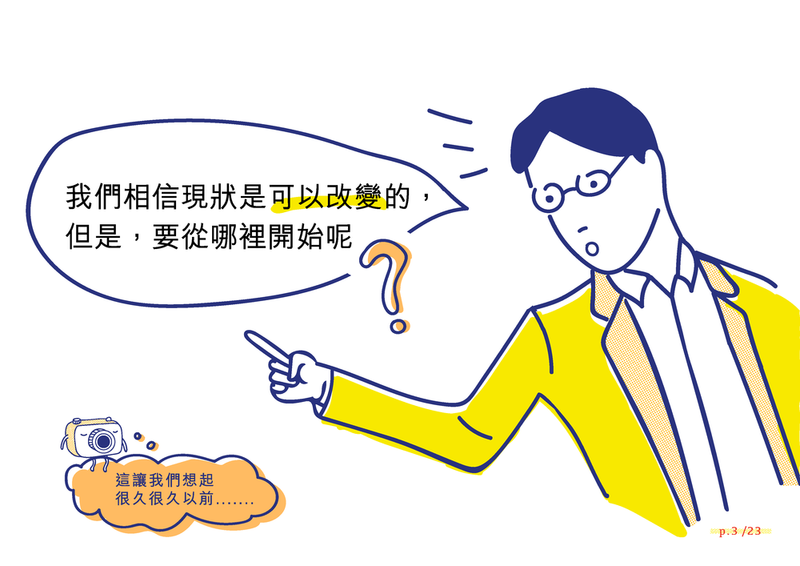 We welcome everyone to visit often: to read, to participate in activities, and to propose any ideas suggestions.